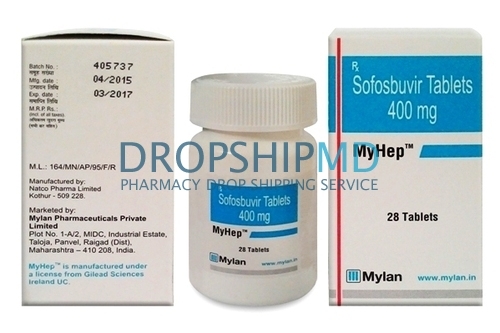 Gilead has developed a new drug to fight chronic hepatitis C. Its name is SOFOSBUVIR (MyHEP in India), it can affect specific proteins involved in the process of the virus replication, thus stopping it from progression. Clinic research data gives evidence to the fact that Sofosbuvir effectively cures chronic hepatitis C over a 12-week course or treatment. Along with that, the medicine is well tolerated, which significantly improves the quality of life in patients with hepatitis C. At the moment, sofosbuvir is one of the most promising drugs used for the treatment of hepatitis C.